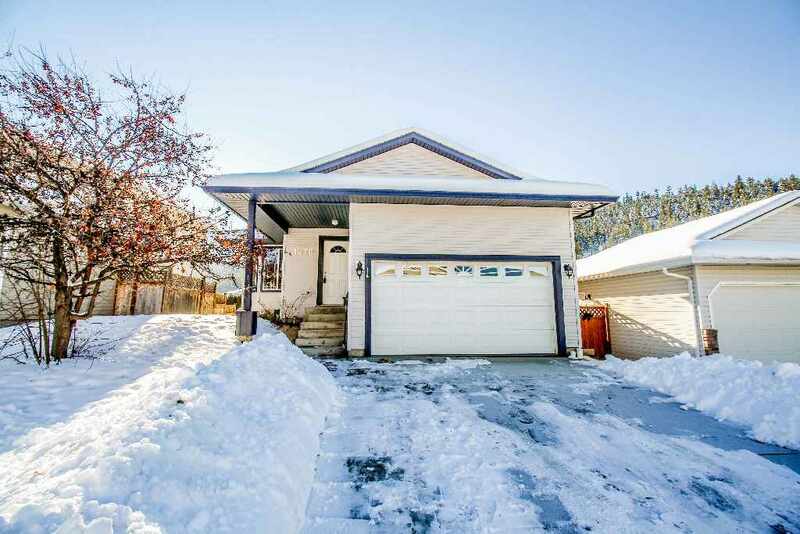 Kamloops Open Houses: Saturday and Sunday, January 23rd and 24th, 2016, Brocklehurst, Westsyde, Batchelor Heights, South Kamloops, Aberdeen, and Pineview Valley. 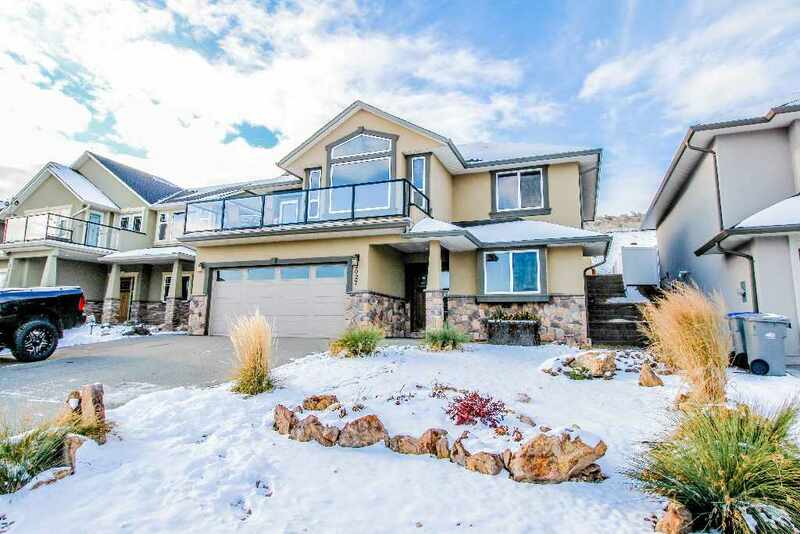 This weekend’s open houses will be held in Brocklehurst, Westsyde, Batchelor Heights, South Kamloops, Aberdeen, and Pineview Valley. Addresses, dates and times are included with each listing below. Contact us if you have any questions or would like to schedule a private showing. Sunday, January 24th, 2016: 1:30-3:00pm. Listed for $364,900. Link to information about this home. 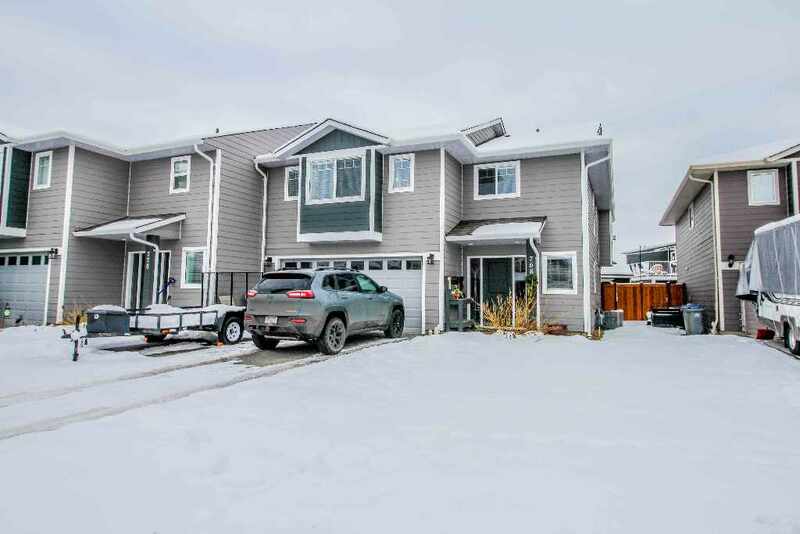 Listed for $414,900. Link to information about this home. 2027 Saddleback Drive, Batchelor Heights. Sunday, January 24th, 2016: 11:30-1:00pm. 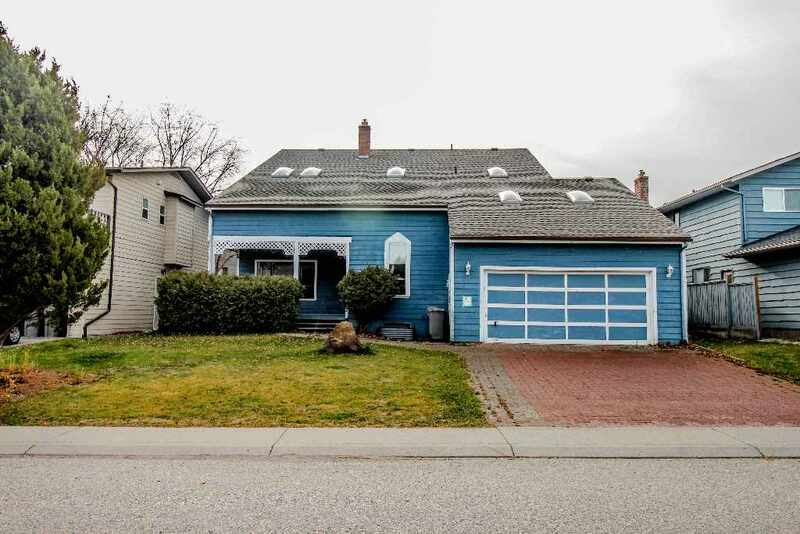 Listed for $519,900. Link to information about this home. 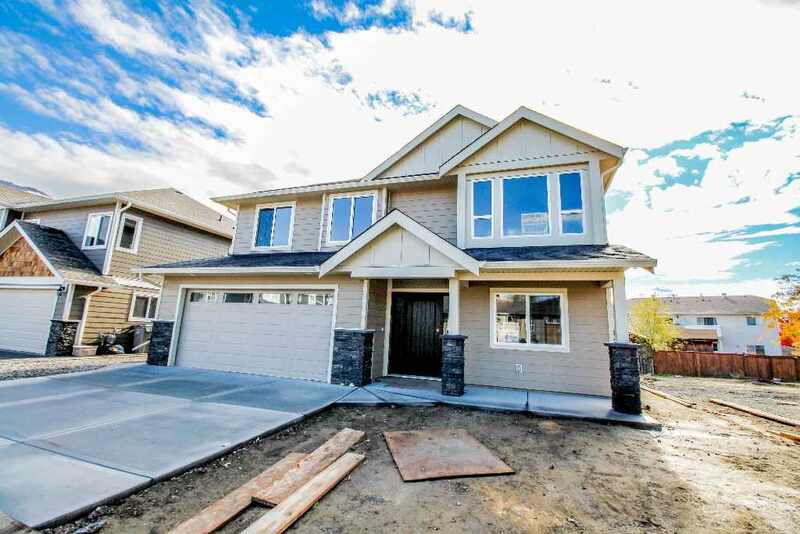 Listed for $319,900. Link to information about this home. 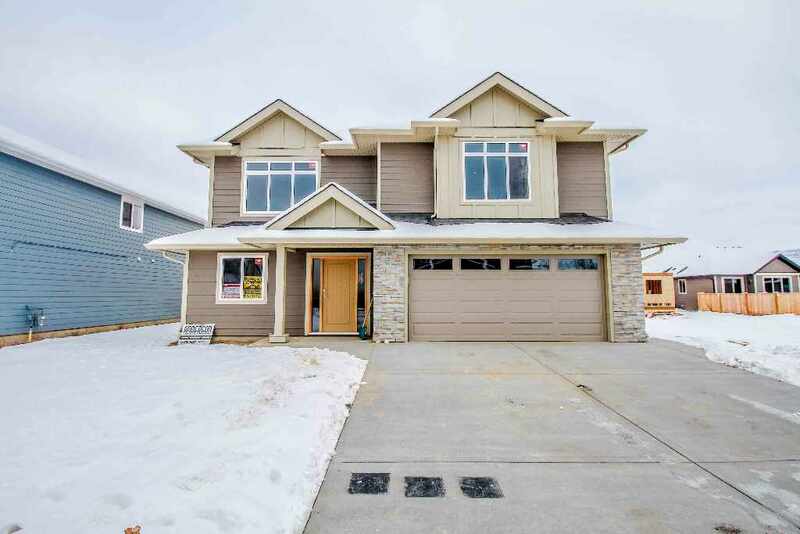 Listed for $309,900. Link to information about this home. 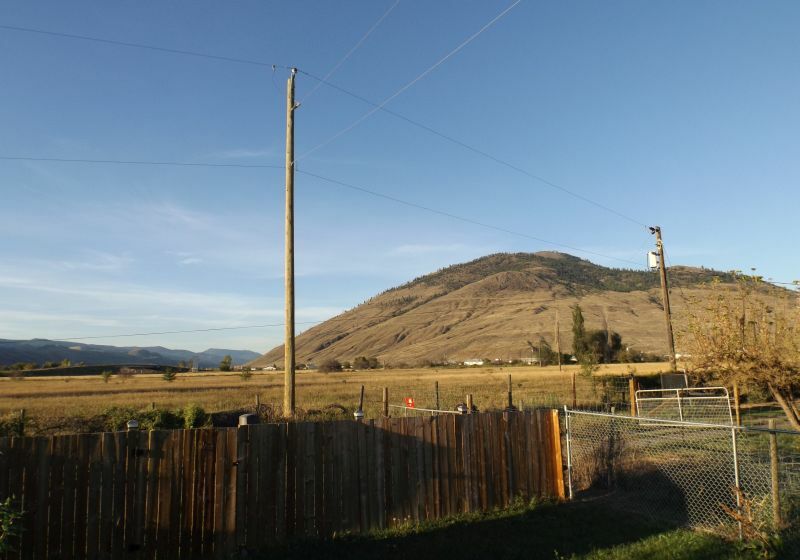 #28-1265 Kootenay Way, South Kamloops. Sunday, January 24th, 2016: 12:00-1:00pm. 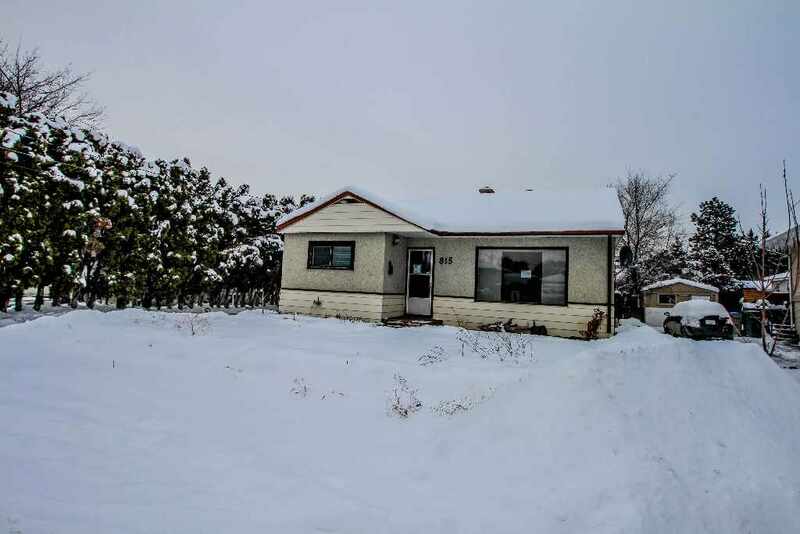 Listed for $168,900. Link to information about this home. 1970 Ash Wynd, Pineview Valley. Listed for $379,000. Link to information about this home.